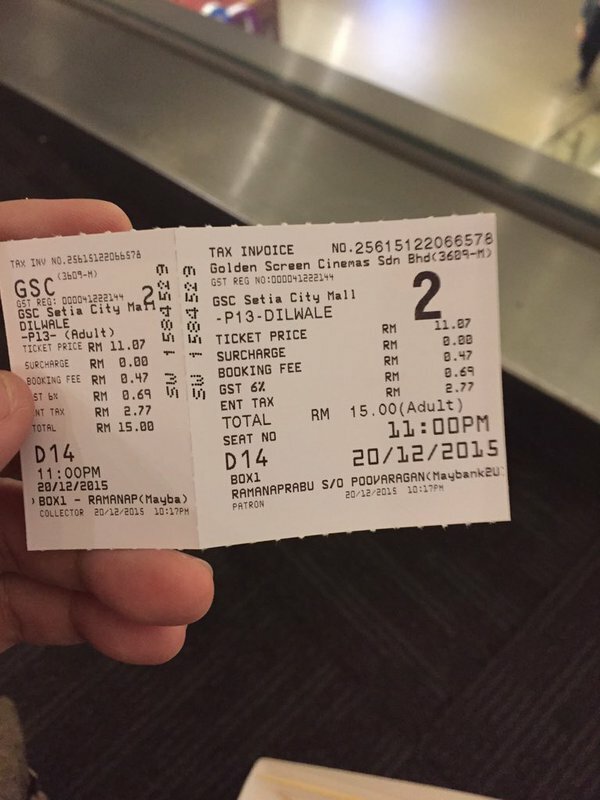 Despite of not feeling well and have loads of works to be done, I decided to go and watch Dilwale. Shah Rukh Khan kot mana boleh lepaskan peluang kot. P/S : this is a pointless entry which I decided to post due to my undying crush for SRK and I still cannot move on from the movie.